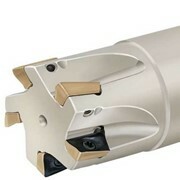 Seco has one of the widest and most competitive ranges of face milling cutters and inserts on the market. 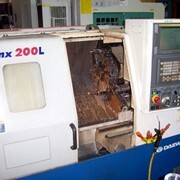 The latest component in this range Hexamill - makes the programme of modern face milling cutters complete. 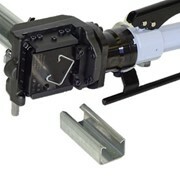 Hexamill 220.66-12, with hexagon shaped inserts fits an application area above Octomill. This system is intended for machining centres and similar types of machines with minimum 20 kW power and minimum ISO 50 taper size. The new HPMN/R 1206 inserts have six cutting edges. 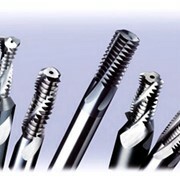 This makes them a very economical alternative due to low price per edge compared to conventional face milling inserts. The cassettes for these inserts can be fitted in the new CM cutter body (diameter range 63-315 mm) and the existing CH/CHT cutter bodies (diameter range 160/125-315 mm). The new CM cutter body can also be fitted with cassettes for SP1906 inserts for D.O.C. over 8 mm. The designation will then be 220.60-19. 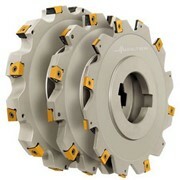 The 220.66/60 cutters are available in both normal and close pitch versions from diameter 160 to 315 mm. 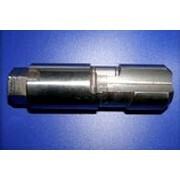 The 220.66/60 cutters can be provided with wiper inserts when extreme surface finish is required. 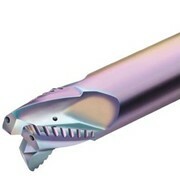 The 220.66/60 cutters can be also used for turn milling. 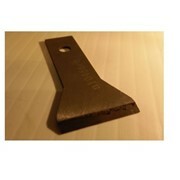 Then the cutters must be equipped with at least one wiper insert. 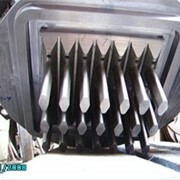 Seco Tools has an established reputation as a leading manufacturer and supplier of carbide cutting tools and associated equipment, and is a major force as a knowledge driven provider of machining solutions. 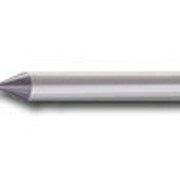 Seco has over 20,000 product lines including Turning, Milling, Solid end mills, Holemaking (drilling, reaming, boring) and Tooling Systems. Seco Tools is also well placed in the market to deliver inventory management through SecoPoint. Seco Tools are expertly positioned in many market segments including Aerospace, Mould & Die, Railway, Medical and Automotive. We align our people with specific experience in those segments to support our customers. 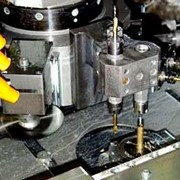 A custom tooling department provides problem solving, where complex machining stretches beyond the capabilities of the standard range. A Technical centre also allows rapid productivity and cost analysis of existing components for our customers. 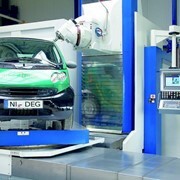 Seco Tools also delivers world class training in our exclusive Training centre. 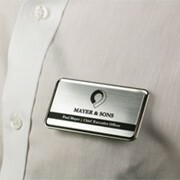 Courses can be tailor made to suit individual customer requirements. Seco is well placed to offer strategic technological and cost reduction partnerships to in Australasia through productivity and coat analysis, inventory management and technical support. 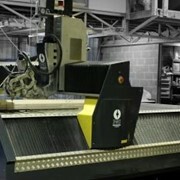 Mention IndustrySearch so Seco Tools Australia can best assist you! Get a callback from an expert at Seco Tools Australia to help answer your questions.